You have a successful company, but there is a problem! Your business can’t reach its full potential given constraints and limitations imposed by traditional working capital facilities. What if you could access a process that strengthens your company and helps it reach its full growth and profit potential? Clients gain access to our secure digital transaction platform to negotiate purchases directly with suppliers. The funding process frees working capital from the supply chain, removes administrative complexities and cost inherent in the traditional trade finance and provides Client’s the leverage and flexibility of a ‘Cash Buyer’. Qualifying U.S. and Canadian companies are preapproved for a ‘Revolving Trade Facility’ of $100,000 to $5 Million to fund purchases. Clients and their Suppliers complete transactions securely and seamlessly on the transaction platform. Transactions are then funded and Clients have up to 120 days to repay. Clients gain ‘Preferred Buyer’ status and secure the best terms from vendors. Suppliers receive the benefit of early payment in their preferred currency anywhere in the world. 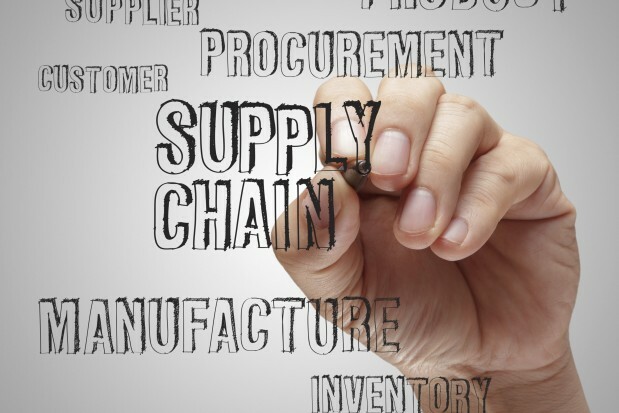 Supply Chain Finance solutions can help businesses make smarter buying and selling decisions. If you are interested in taking advantage of available Supply Chain finance options, contact King Commercial Capital to learn more. Find out more about SUPPLY CHAIN FINANCE options. Ask us a question!